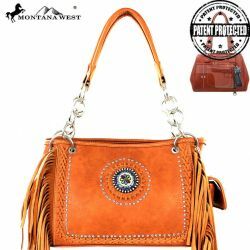 Montana West Conceal Carry Handbag made of PU leather with double strap, leather lacing, and fringe. 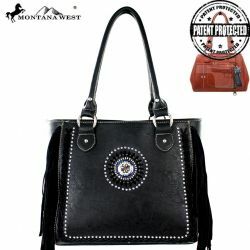 Montana West Conceal Carry Handbag made of PU leather with leather lacing, decorative concho in center, and fringe on the sides. 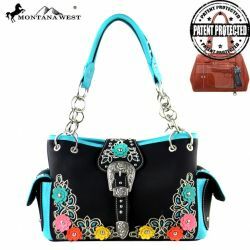 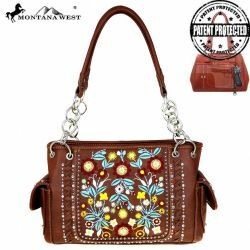 Montana West Conceal Carry Handbag with Floral Applique on the front. 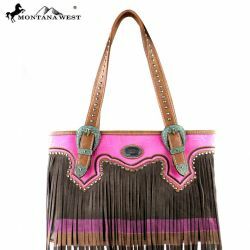 Montana West handbag with embossed leather and leather fringe. 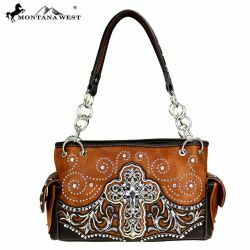 Montana West Spiritual Collection Handbag with large ornate cross. 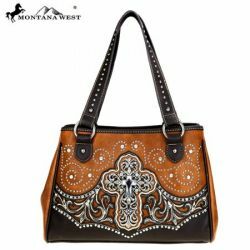 Montana West Handbag with large cross medallion and made of PU leather. 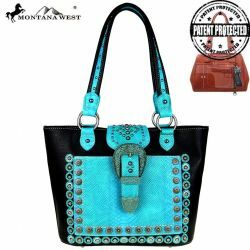 Montana West PU leather conceal carry handbag with snake print overlay. 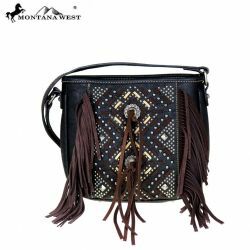 Montana West Cross Body bag made of PU leather with tribal stitching and leather tassels. 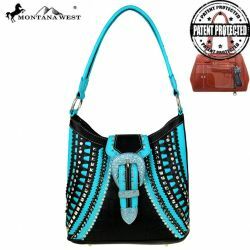 Montana West Fringe Collection Concealed Carry Handbag With Tribal Embroidery And Leather Tassels. 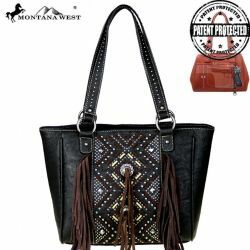 Montana West synthetic leather Conceal Carry handbag with fringe tassels. 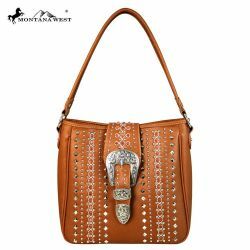 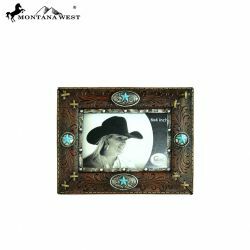 Montana West PU leather Belt Buckle Conceal Carry Handbag. Montana West Conceal Carry Handbag with floral embroidered front. 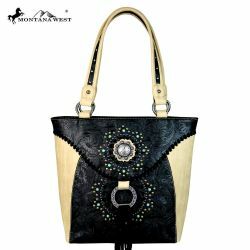 Montana West Handbag made of PU leather with embossed leather and tassel. 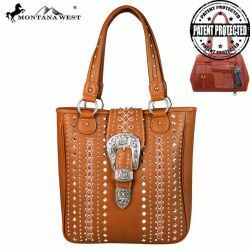 Montana West Buckle Collection Concealed Carry Handbag is accented with coral stones and silver studs. 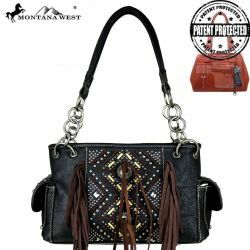 Montana West Conceal Carry Handbag made of PU leather with coral stones and silver studs. 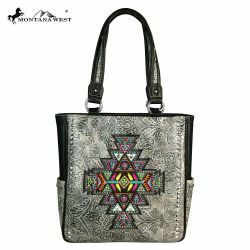 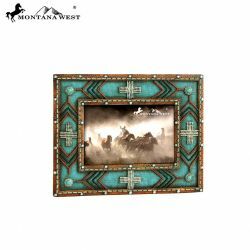 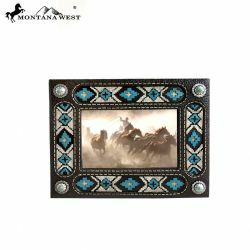 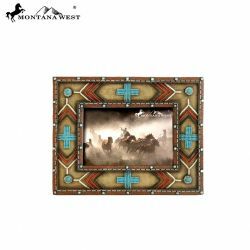 Montana West Cowboy Desert and Cactus print PU leather trimmed and canvas. 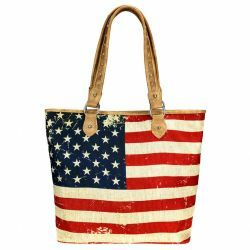 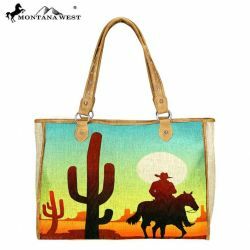 Montana West American flag canvas and pu leather tote bag. 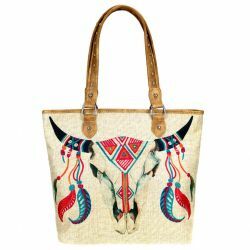 Montana West Steer Head Skull Canvas Tote Bag. 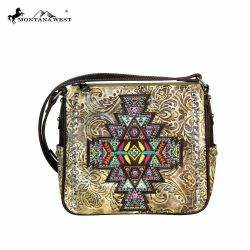 Crossbody purse hasTribal floral applique and embroidered details.